Neither we nor any third parties provide any warranty or guarantee as to the accuracy, timeliness, performance, completeness or suitability of the information, images and material found or offered on this website for any particular purpose. You acknowledge that such information and materials may contain inaccuracies or errors and we expressly exclude liability for any such inaccuracies or errors to the fullest extent permitted by law. Your use of any information or materials on his website is entirely at your own risk, for which we shall not be liable. It shall be your own responsibility to ensure that any products, services or information available through this website meet your specific requirements. 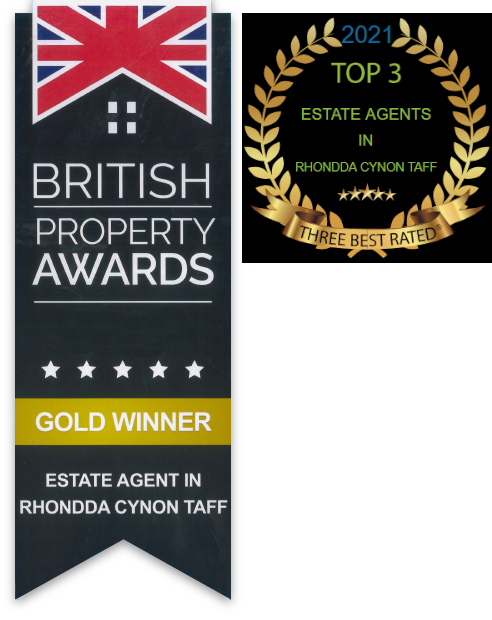 Osborne Estates are independent estate agents which specialise in homes for sale in Rhondda Cynon Taff (RCT) including Pontypridd, Rhondda and Llantrisant. Copyright © 2019 Osborne Estates. All Rights Reserved. All Trademarks Acknowledged.